2012 National Train Day: Saturday, May 12! Join Us at Tampa Union Station for the Tampa Union Station Centennial and National Train Day! Celebrating the 143rd Anniversary of the driving of the Golden Spike marking the completion of the transcontinental railroad and the 100th Anniversary of Tampa Union Station's opening! Amtrak Equipment on Display! Including an Amtrak 40th Anniversary commemorative locomotive, Amfleet and Viewliner equipment! Live Music! Two local acts! 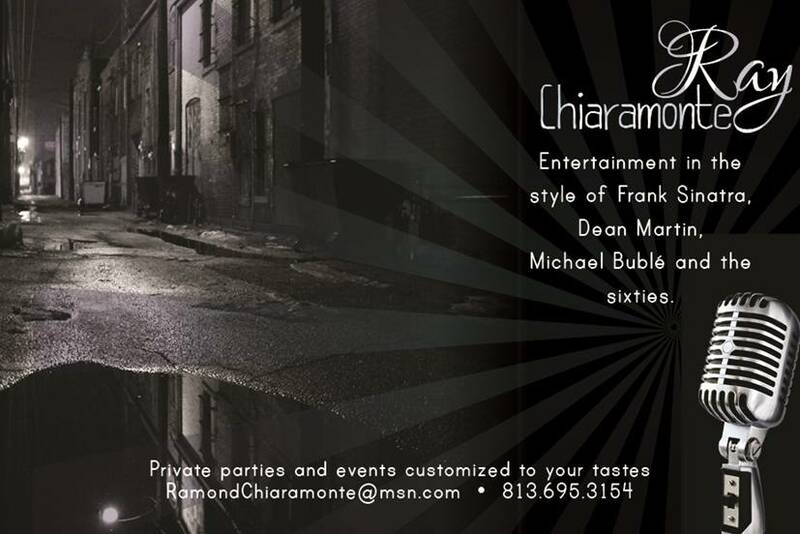 Popular band Busted Blues and singer Ray Chiaramonte! Exhibits! From the Tampa Bay History Center, Tampa-Hillsborough County Public Library/Burgert Brothers Collection, Atlantic Coast Line & Seaboard Air Line Railroads Historical Society, Florida Railroad Museum, TBARTA, HART, National Association of Railroad Passengers, Florida Coalition of Rail Passengers, Friends of Tampa Union Station, Amtrak, City of Tampa Office of Historic Preservation and Urban Design, Tampa Preservation, Inc., Silver Meteor Gallery, and others! History Program! 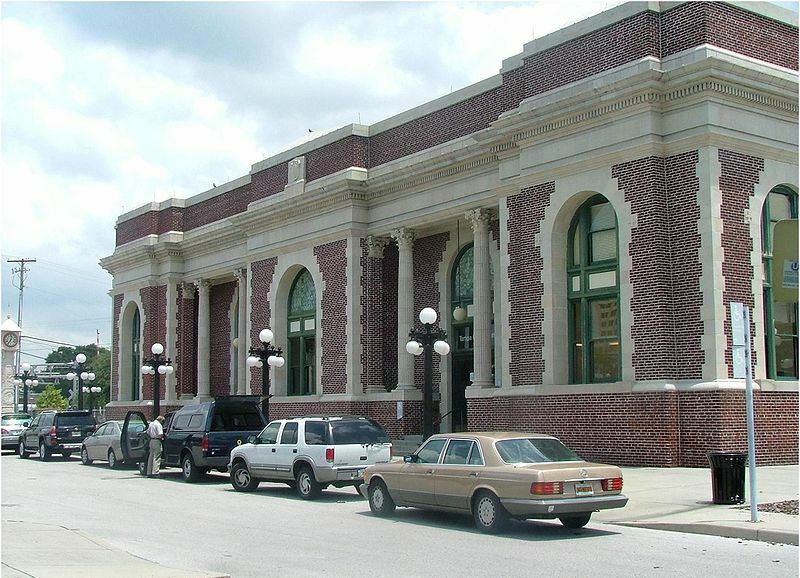 Join us at 11 AM as Tampa Bay History Center Curator of History Rodney Kite-Powell gives a lecture on the history of railroads in Tampa, local historian Fred Hearns speaks about Union Station's role in Tampa's African-American history, and the National Railway Historical Society adds Tampa Union Station to its list of Historic National Railroad Landmarks! Special Demonstrations! From the Amtrak Police Department's amazing K-9 Unit and the telegraphers of the Florida Chapter of the Morse Telegraph Club! Operating Model Railroads! From the H.B. Plant Railroad Historical Society, the Suncoast Model Railroad Club, and more! Food Trucks! Enjoy some of Tampa's best food trucks, Taco Bus, Stinky Bunz, Burger Culture and Wicked Witches! Learn! Special talks about the recently-completed restoration of one of the historic 1912 platform canopies from the engineering team who made it happen! Where should I park for the event? Due to construction in the Crosstown Union Lot, parking on the Tampa Union Station grounds is extremely limited. The best option for hassle-free parking is the paid parking in the City of Tampa's convenient Twiggs Street Garage, a short walk from the station (1-1/2 blocks), or area surface lots. Handicapped parking is available at the station. Check out the TV spot for this event, which is now airing on Bright House Networks! Click here for the official event news release. Click here for an additional news release about the event.